There is no doubt that Mallorca is a golfers’ paradise with 24 superb golf courses dotted throughout this beautiful island, and the weather to make the most of them. 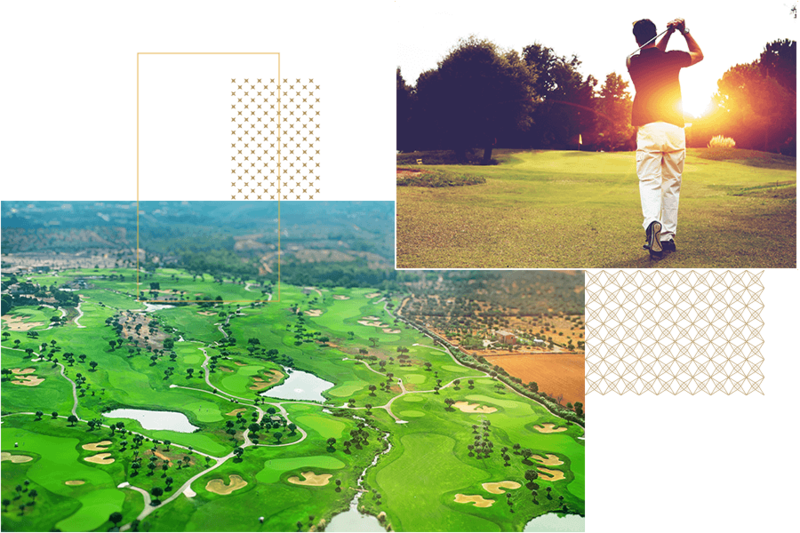 Whether you’re a long-time lover of the game or are simply looking for a way to unwind on holiday, there is a golf course to suit you. Set in some of the most beautiful parts of the Island, Mallorca's golf courses are varied, with imaginative layouts created by renowned international designers, and good practice facilities. Enjoy the Mediterranean climate, spectacular countryside and stunning sea views whilst you play – heaven for golf enthusiasts. And lastly, if you mention that you are a golf player when reserving, we will leave you a special gift in your room. Mallorca, alongside neighbouring islands of Menorca, Ibiza and Formentera, is recognised globally for its phenomenal cruising grounds. Crystal clear waters, sheltered anchorages, nature reserves and stylish beach clubs are all on hand, making it no surprise that many of the world’s top 100 superyachts include the Island on their summer itineraries. On the doorstep of Portals Hills Boutique Hotel is Puerto Portals, an established genteel marina with see-and-be-seen restaurants and bars which celebrated its 25th anniversary in 2011. Just a few kilometres west is the new kid on the block, Port Adriano-designed by Philippe Starck which boasts striking architecture, fine dining and a constantly changing catwalk of mega yachts. 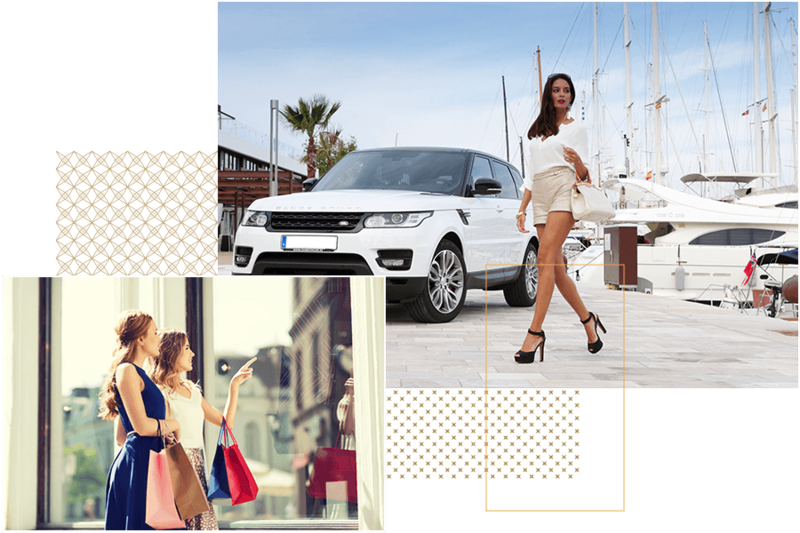 The capital, Palma, has a golden triangle of high-end shopping which centres around the wide boulevards of Jaime III, Unión and the legendary Paseo del Borne. All within one square kilometre, so perfectly manageable on (a well-heeled) foot, this glamorous area plays host to fashion boutiques, jewellers, interior design stores and designer footwear. Expect to see names such as Louis Vuitton, Hugo Boss, Loewe, Cartier, Gant and L’Occitane, alongside small independent establishments with delights of their own. Conveniently, this golden triangle rubs shoulders with excellent restaurants offering all kinds of cuisine, museums and galleries, as well as quaint streets displaying incredible architecture. And the sea is always just a short stroll away. You don’t have to go to Palma to satisfy a desire for high-end fashion. Both Puerto Portals and Port Adriano have their fair share of boutiques and at various points throughout the year you’ll get to view their garments on the catwalk at lavish fashion shows. From designer labels to relatively unknown independents, both marinas are a mecca for watches, jewellery, perfume and stunning clothing. And, once the credit card has done its work, there’s always a glass of something cold waiting in one of the many harbour-front eateries. 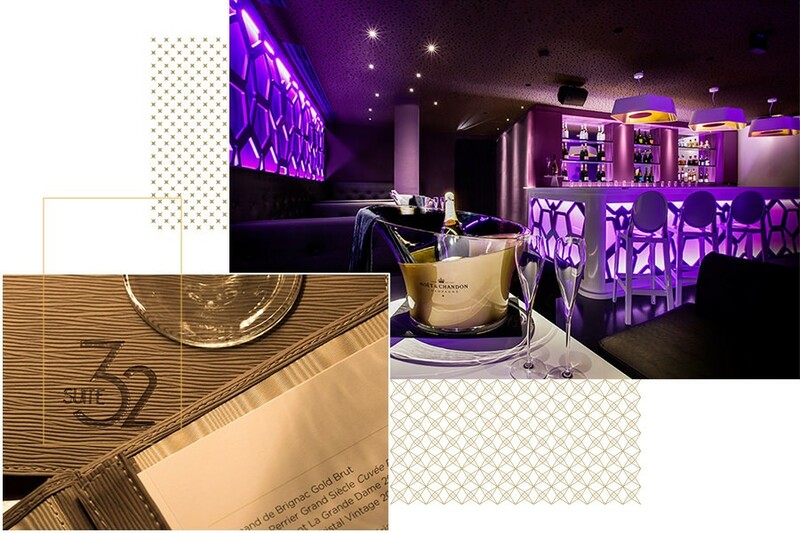 If you want to venture a little further than Portals Hills Boutique Hotel’s own upscale nightclub, SUITE 32, just a ten minutes' drive brings you to the capital, Palma, and its thriving night scene. The city has undergone somewhat of a renaissance when it comes to fine dining and now boasts some world-class cuisine produced by talented international chefs. Post-dinner, the night is still young as many of Palma’s clubs and bars party until dawn with La Lonja and Santa Catalina popular for the latter and the Paseo Maritimo for the former – home to the likes of Pacha and Titos. Palma also hosts live jazz and salsa clubs as well as everything from ballet to opera as it has various theatres and auditoriums. Closer to home, Puerto Portals has a fine selection of night clubs like the open-air Ritzi Lounge and at later hours the Ocean Club. Closer to the hotel, Puerto Portals, has an incredible selection of very popular restaurants; amongst them you will find Tristán, Ritzi, Wellies, Flanigan and Cappuccino Grand Café. 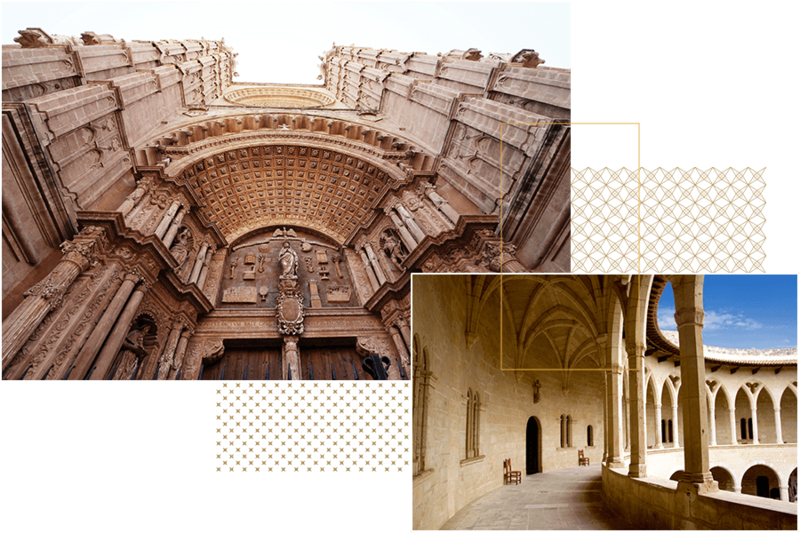 From Bellver Castle to the Arab Baths, the Gothic cathedral to Palau March, Palma is teeming with sites of incredible beauty and historic interest. Furthermore, the city has various art galleries, being the Contemporary Museum Es Baluard, and the Fundación Pilar and Joan Miró which are the most frequently visited. Set foot outside the capital and the Island has a different gem to explore at every turn. Visit the mountainside towns of Deià and Valldemossa, home to famous names such as Andrew Lloyd Webber and Michael Douglas, or drive along the west coast to visit Monestir Miramar and Son Marroig, previously owned by Archduke Ludwig Salvador. Take the old-style wooden train to Sóller, best-known for its incredible oranges, head east to the Sanctuary of San Salvador high up on a hill in Felanitx, or north to Lluc Monastery and its beautiful grounds. Whatever appeals, just be aware that it will take more than one visit to scratch the surface of what Mallorca has to offer.